R-Time Ranch blends a unique working ranch with countryside charm for your memorable events. 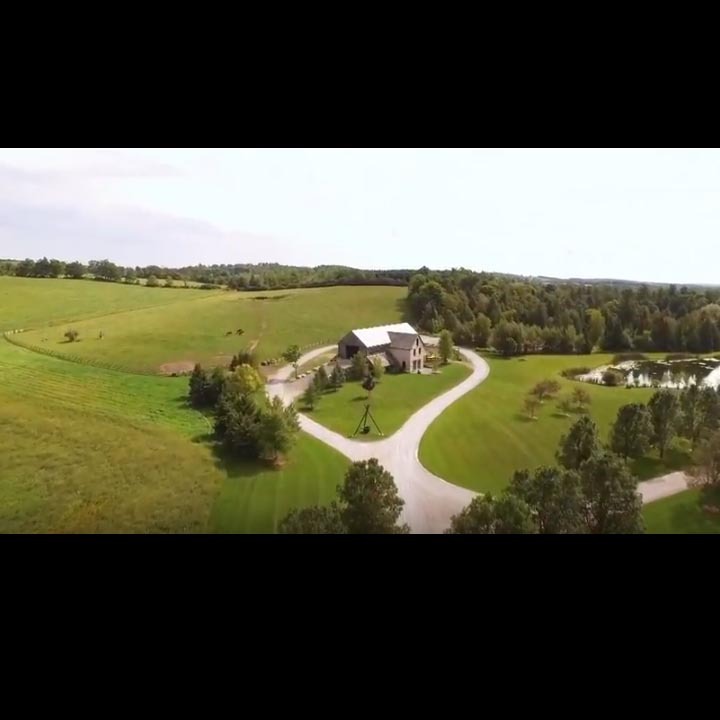 Providing an extraordinary location with exemplary services, privately owned R-Time Ranch remains committed to serve you as the area's finest venue for weddings, corporate events, reunions, parties and more. 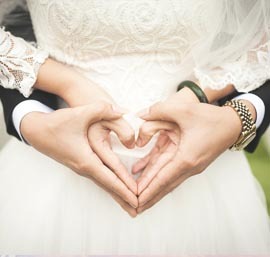 Located along the pristine Skookumchuck River, R-Time Ranch weaves a rustic, countryside atmosphere into your main outdoor wedding theme of the day. The landscape on six acres of grassy fields features upper and lower pastures with a foothill mountain backdrop. This venue inspires a magical experience for your guests, highlighting the romance of marriage. R-Time Ranch is a working ranch, with St. Croix Sheep, unique miniature silky fainting goats and Australian Shepherd dogs, separately pastured away from the wedding venue. 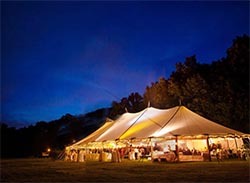 Before the big event, guests can partake in summer experiences like croquet and horseshoes, relax in a lawn swing on the grass, or pet the ranch's unique animals. Evening sensations of dancing the night away to nostalgic DJ sounds under party lights complement the ranch's celebration vibe. With four bedrooms, three of which have adjoining bathrooms, the roomy Bridal House provides convenient, comfortable overnight accommodations for family and friends to have a good time. The fourth bedroom has been converted into a game room for kids and grownups to revel in, plus pinball machines, arcade games and a seated area for serious gamers. Add the entertainment center with two screens for your best Karoke and Guitar Hero performances and games on PlayStation, Xbox and Wii  just bring your game discs. At night the room's two daybeds become sleepers. The main level provides an open concept to let light pour in from the large number of windows, not to mention the grand, stone fireplace and granite counters with newer stainless appliances in the country kitchen. Here's a what-if scenario using the Bridal House for a weekend wedding. Friday: A wedding family and participants check into the bridal house in the afternoon with a wedding rehearsal. 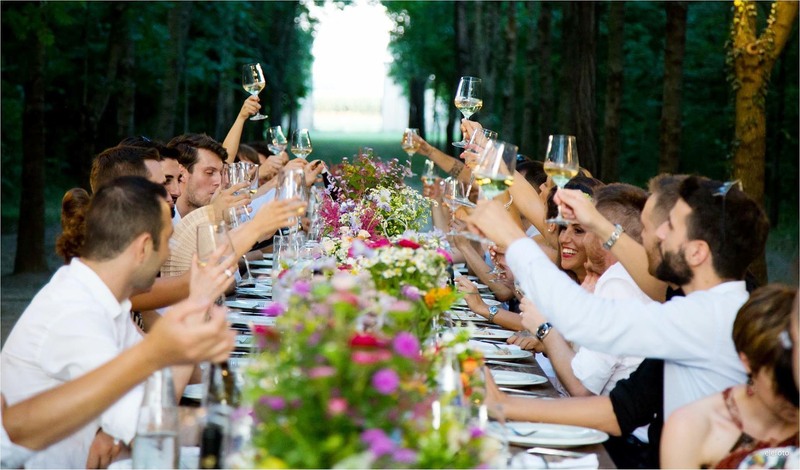 Don't be late, now, because here's one of the best parts: From the commercial on-site kitchen, the on-site chef prepares a catered rehearsal dinner for the wedding party. Yum! Saturday: After rise-and-shine in the morning, a bacon-filled-in-the-air country breakfast is served, hot and ready, prepared by that same great on-site chef. In the early afternoon, the bride and her attendants prepare for nuptials in the bridal house master bedroom (or wherever it's convenient in this big house). The photographer arrives, making sure no one blinks when the shutter clicks. The wedding ceremony commences on Saturday afternoon or evening, followed by a reception, dinner, barn-style dance and cake cutting. 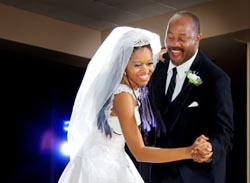 Later Saturday: The couple of the day make their getaway after the reception, while family and friends have the option of staying overnight in the bridal house. Take advantage of being away in the countryside! Sunday Morning: A final curtain call, when that amazing chef prepares another up-and-at-em morning breakfast. One last deep breath of fresh country air and the family and friends check out at noon. Notes: Get the picture in the above example? Too much, too little? Well, the bridial house arrangement has many options available and is based on your days needed and, of course, your wedding budget. Weddings and events will be available for reserving from the first weekend in June to the last weekend in September. Holiday events and wedding are available by special request throughout the year, with one-year advance notice for staffing. Step 1. Make an appointment to tour the property. Step 2. Tour the ranch grounds, bridal house and other amenities, such as the game lawn, barbecue area and professional kitchen. Step 3. 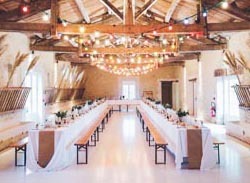 Reservations will be honored on a first-come, first-serve basis, and only after a personal tour of the venue (you gotta know what it's like for you and your guests to get here, if a country setting and the fresh air are right fit for you). Step 4. 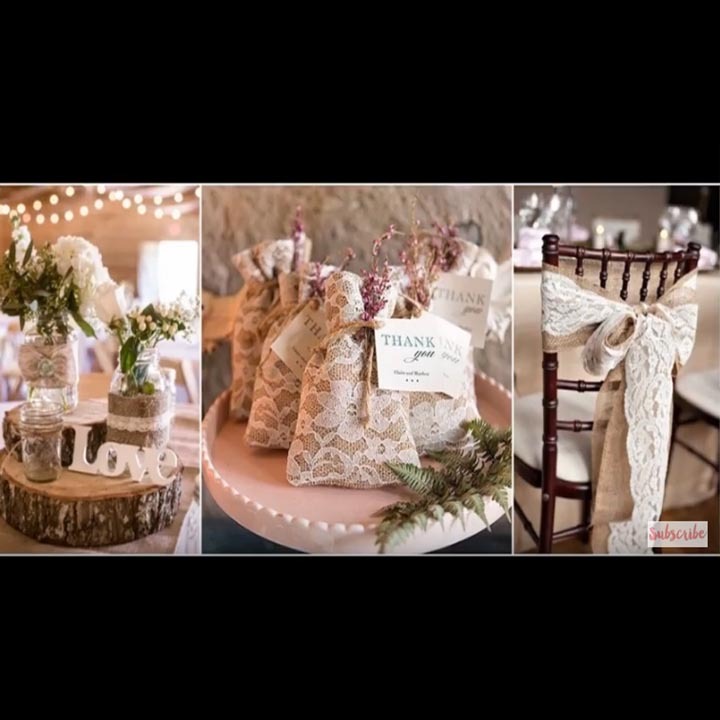 Decide on the wedding concept with R-Time Ranch's support options. The wedding concept is up to the bride and groom: traditional, rustic, chic, garden, by the river, on horseback, or quads, whatever is acceptable by R-Time Ranch. Step 5. 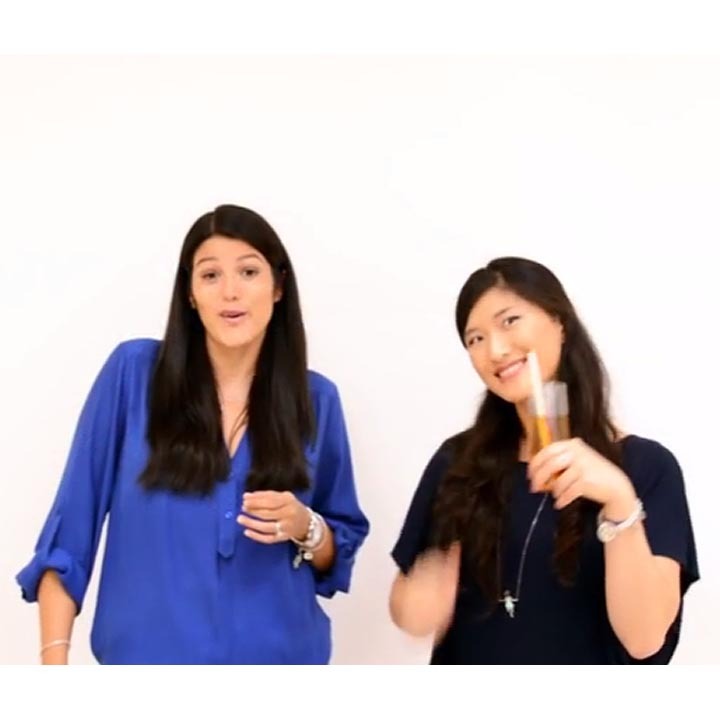 Make a deposit to lock-in your wedding/event weekend (or someone else might take the date). Deposit by check, card or PayPal. 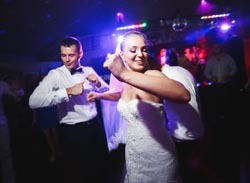 R-Time Ranch is truly an delightful slice of one of Western Washington's most cherished country escapes  an ideal venue for romance, celebration and memories. 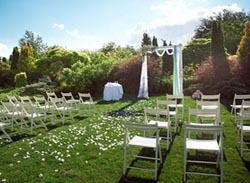 Main outdoor ceremony set-up on a flat-grass area by the bridal house. 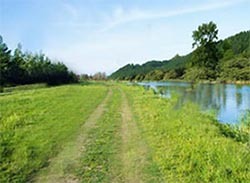 R-Time Ranch offers several locations for your event, including the adjacent river. Scheduled for completed in early 2019, the barn will offer options for inside events, including dining and dancing. Protection from the elements for your event can be reassuring for you and your guests. R-Time Ranch provides the choice venue to build memories of a lifetime. The indoor dance floor dazzles with the DJ sounds or live music. 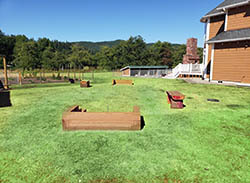 Flat-grass game area for horseshoes, croquet, yard swing. 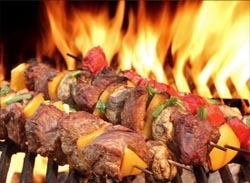 Outside barbecues, another event option for your occasion.